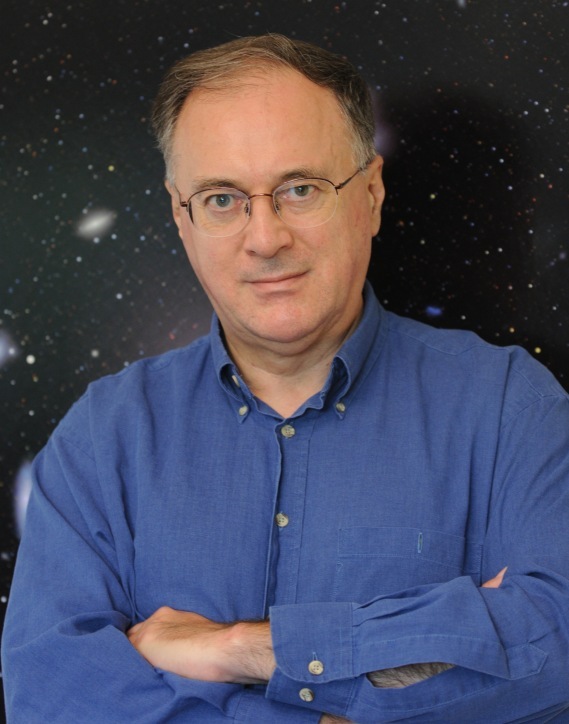 “Science in Cyberspace” is the topic of the 2014 Walker L. Cisler Lecture, which will be delivered by Professor of Astronomy S. George Djorgovski of the California Institute of Technology on Wednesday, Feb. 26, at 7 p.m. at Lawrence Technological University, 21000 West 10 Mile Road, Southfield. The event, which is free and open to the public, will be held in the Mary E. Marburger Science and Engineering Auditorium in the Science Building. A dessert reception will follow. Djorgovski will discuss how big data and data virtualization are revolutionizing science and scholarship in the 21st century. He will highlight how the growing capacity of computers to collect and store data are transforming science, leading to a new era in which scientific databases are primary research tools. The virtualization of these databases gives anyone who has a computer and Internet connection the opportunity to perform scientific research. This development, however, has come with a challenge: how to analyze extremely large scientific databases and turn that data into knowledge and scientific discoveries? Djorgovski is at the forefront of this new data-intensive and computationally enabled paradigm of science. One of the founders of the Virtual Observatory concept and the emerging field of astroinformatics, he has served as chairman of the U.S. National Virtual Observatory’s science definition team. LTU’s annual Walker L. Cisler Lecture is dedicated to the improvement of science education and is generously supported by the Holley Foundation. It honors Cisler for his leadership at Detroit Edison from 1954 to 1971 and his dedication to improving the quality of life for people everywhere. For more information about the Cisler Lecture, call LTU’s College of Arts and Science at (248) 204-3500.